I’m sharing tips that my sister uses on her curly hair routine. Tips that she has discovered after years of dealing with unruly hair and other tips my eldest sister (the hairdresser) advises her to use. In my family we all have different hair textures. My eldest sister has wavy hair, my middle sister has really curly hair and my hair is as straight as it can be. My middle sister wants straight hair and I wouldn’t mind a bit of curl. Is funny how we want what we don’t have, isn’t it? But at the end of the day we have to embrace what we got and make the best of it. If, like my sister, you have curly hair you know how challenging styling it can be. In addition to being prone to frizz, curly hair is also often coarse and dry. Its curvy nature makes it difficult for the natural oils that the scalp produces to travel throughout the hair. This explains why the hair is inherently dry. However, even with the different challenges, you can still find the right curly hair care routine to bring the best out of your mane. It’s all about embracing and mastering your natural texture. Once you do this, you should not have a problem making your curls soft and healthy. 3.1 1. How Do I Untangle My Curly Hair? 3.2 2. How Do I Get Rid of Frizzy Hair? 3.3 3. How do I Keep My Curls While Sleeping? We know that no all curls are created equal. My sister, for instance, have small tight curls but I have a friend with very loose curls. If you are not sure what type of curl you have check this article. Regardless of the type of curls you have this daily routine will make your hair more manageable. 1. If you are going to wash your hair use a sulphate-free shampoo. Check Moroccan Argan Oil Shampoo from LuxeOrganix. Amazing stuff that doesn’t weigh down hair. 2. Start with shampooing your scalp and working up a lather. Use very little shampoo for the rest of the hair to prevent from getting dry. My sister only shampoo her hair once and sometimes washes her hair only with conditioner. This will depend on how oily your scalp is. 4. Apply conditioner to wet hair and run your fingers through the length of your hair to untangle it. Start with the end of your hair and work your way up to the scalp. If you have lots of hair divide it into sections to make this step easier. Let the conditioner work for few minutes. 5. If your hair is especially dry use an intensive moisturizing hair mask. Apply a generous amount of mask on really wet hair. Cover with a shower cap and leave it alone until you finish your shower. Rinse your hair, making sure you use cold water as the last rinse to seal the hair cuticles. Lean your head forward if the water is too cold. Do I apply a mask on wet or dry hair? Curly hair routine after shower – Whatever your styling products there is way to applying them to you keep the definition of your curls and add volume. 1. Chose a product that doesn’t weigh down curls and apply evenly. 2. Apply the hair product directly to wet hair or to the palms of your hands (rubbing it). 3. Now flip your head over and start scrunching your hair with your hands. Hold for few seconds and release. 4. Keep repeating after you have scrunched all sections of your hair, including the scalp. You have two ways to dry hair: with the hairdryer or naturally. If you chose to dry your curly hair naturally learn about the Plopping method in the video below. 1. Set the blowdryer to a medium setting. 2. Dry your hair upside down using a diffuser attachment. 3. Use the diffuser to scrunch your hair in an upwards motion. 4. If you want more curl definition wrap small sections of hair around your fingers and apply just a bit of hairspray. 5. Apply an anti-frizz serum. 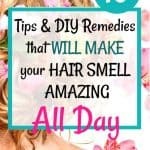 Rub it between your hands and apply it to the ends of your hair and areas where is dryer. ✅ What is the best hair dryer for curly hair? Pick a hairdryer that dries your hair fast, reduces frizzy hair, is easy to handle, is lightweight and produces low noise. This blow dryer is very similar to the ones my sister uses at her salon. To define your curls add a diffuser like this one. ✅ For those who want to have a hairdryer for curly hair that comes with the diffuser and a comb check the top rated Jinri Professional Blow Drier. # If you have an especial event or want more definition on your curls, use a curling wand or tong. Watch the video below to learn how to use a curl wand for more curl definition. How to transform curly hair with effective tips. There are steps you can follow to reduce or prevent damage to your hair. Be kind to your hair and it will look the way you want: healthy and vibrant. Curling irons, flat irons and blow dryers do more harm than good to curly hair. In most cases, they cause breakage. 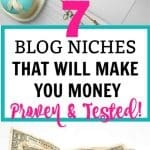 So if you are always using these hot tools, you may want to reduce the regularity or avoid them all together. A good option would be to air dry your hair at night or on weekends. It’s important to be very careful when combing curly hair. Investing in a quality comb is a good place to start. A seamless, snag-free comb is the best one to use. When combing the hair, avoid pulling or raking it. If you want to untangle it after shampooing, make sure you use a wide-tooth comb. Also, avoid brushing dry at all because this only breaks up your hair strands and makes it frizzy. Harsh shampoos only strip your hair of its natural oils and moisture. An ideal shampoo should refresh both the hair and scalp and leave its natural oils and moisture unaffected. That’s why it’s always good to use a mild shampoo. This is the best way to soften, condition and untangle your hair before you shampoo it. Pre-shampooing will ensure that any roughness and damages are addressed before actual shampooing begins. The best way to do this is to use conditioning oil or a conditioner. Applying a deep hair conditioning after shampooing will go a long way towards keeping your curly hair healthy. When choosing your deep conditioner, pick one that has humectants such as glycerin and glycol in abundance. If your hair is weak, find a conditioner that contains keratin or silk amino acids. You need all the help you can get if your unruly hair is proving difficult to manage. 1. How Do I Untangle My Curly Hair? Wash days are the best days to untangle your hair. How you untangle will depend on your hair type and texture. If you are dealing with tight curls and coils or dry and coarse hair, the hair should not only be wet but also full of slippery conditioner. If the tangling is more severe, you may want to untangle it with your fingers before you untangle with conditioner. And as already mentioned, always use a wide-tooth comb. 2. How Do I Get Rid of Frizzy Hair? The first thing you need to know is that drier hair is more likely to get frizzy. That’s why you should apply enough hydrating ingredients when you go to the shower. Products with coconut, almond, camellia or avocado oil can be very helpful in this regard. Washing your hair is also important but it should be done in moderation. Since split ends significantly contribute to frizz you may also want to cut your hair as frequently as every two months. Read the article how to get rid of split ends without cutting your hair. 3. How do I Keep My Curls While Sleeping? How you prepare curly hair before you sleep determines how long it stays looking good. If your pillowcase is a hard one, start by upgrading it to silk or satin. Braids are very effective in keeping your hair together while you sleep. If you want to keep your curl pattern natural, have a single braid and keep it loose. Keeping it in a loose bun will maintain the curls and also protect them from getting frizzy. Make sure the bun is twisted and tucked very loosely to avoid waking up with a dent. If you can apply a leave-in conditioner, that can also help. ✅ Best flat iron for curly hair? If you want to change your look and go from curly hair to straight check this one. With over 1540 positive reviews is well worth it. How do you take care of curly hair naturally? 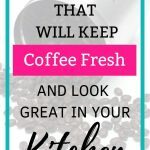 I love home remedies but most of the time I’m so busy that I hardly have any time to make them. My solution is to have one day a week where I prepare all my DIY skin care and hair care recipes for the week. In my case is Sundays. 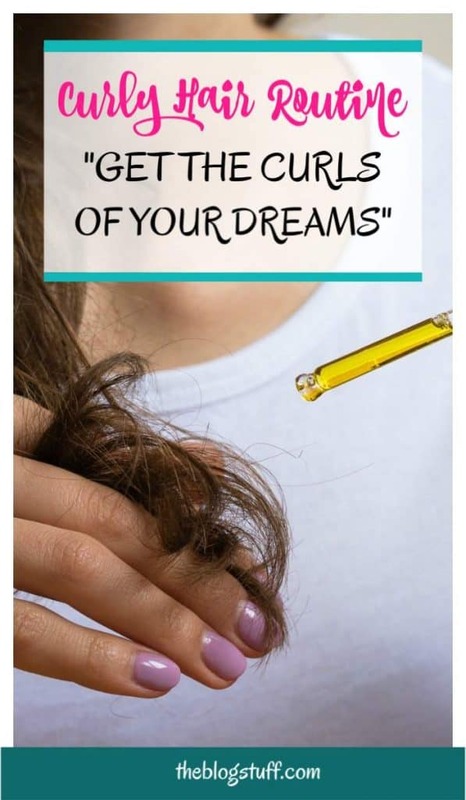 I have 3 wonderful DIY recipes that are easy to incorporate into your curly hair routine. I hope you like them as much as my sister does. 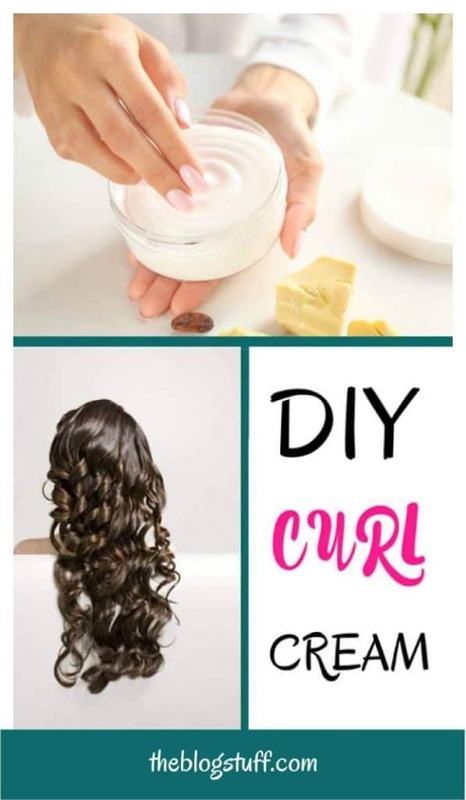 Homemade curl enhancing cream – Keep your curls defined and bounce with this DIY cream you can make at home. Raw cocoa butter in chunks or pieces (3 tbsp) If you need some for your recipe I like this one. Calendula flowers or tea (one tbsp). Rosemary springs or tea (4 tbsp). # Make an infusion using rosemary and calendula. # Meanwhile melt 3 tablespoons of raw cocoa butter. # Add one tablespoon of coconut oil, one tablespoon of almond oil and the vitamin E capsule to the cocoa butter. # Blend all the ingredients together. # Transfer to an sterilized container. 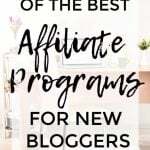 ✅ I use a handheld milk frother to mix the ingredients for my DIY recipes. Perfect for small batches. If you need one I recommend this one. This cream is very versatile. It can be applied over dry or wet hair. Use it over dry hair as a serum to tame frizz and dryness. Use it on wet hair as a conditioning mask. You can also use it on dry skin, dry hands and dry lips as a balm. A homemade deep conditioner for your curly hair is an effective way of injecting moisture. This honey and coconut milk conditioner is the “bomb” and will leave your hair with a silky like texture. All you need is one cup of coconut milk and four tablespoons of honey. Once you thoroughly mix these two ingredients, shampoo your hair then apply the mixture throughout. Leave it on for 10 minutes then use cool water to wash it off. The coconut milk will restore damaged hair while the honey will soften and moisturize it. Elaborate your own hair detangler at home (to use over dry hair). Make a mixture with 4 tablespoons of conditioner, one cup of water and one tablespoon of Jojoba oil. Shake the bottle well and spray sparingly throughout hair. It makes untangling curly hair so much easier. 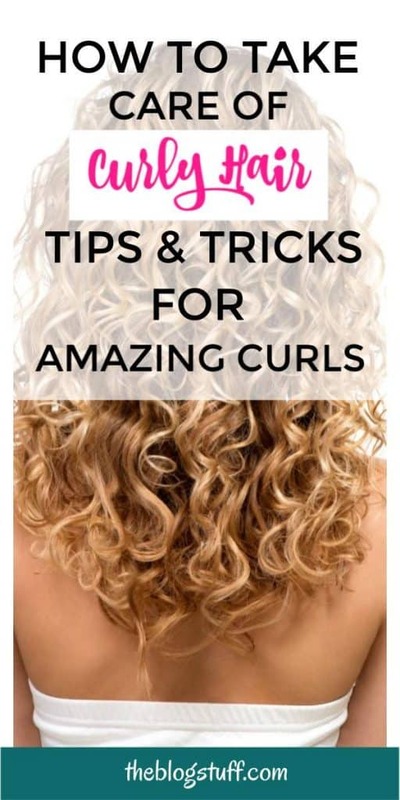 If you incorporate all these tips into your curly hair routine it will become more easy to manage. Your curls will have more definition and frizzy hair will be a thing of the past. Your hair will be smooth, shiny and bouncy. Just the way you always wanted! Do you follow a curly hair routine? What makes a difference to your hair? Please share your tips with us in the comments below.